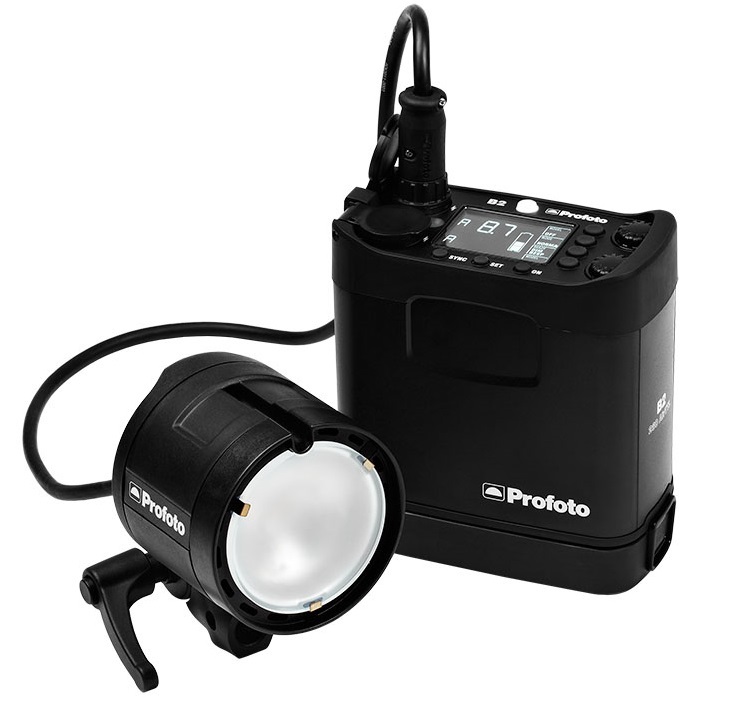 The Profoto B2 — a battery-powered pack and head system with wireless TTL for Canon and Nikon — is currently discounted by up to $400 when bought as part of a kit in the USA. The B2 250 Air TTL Location Kit — which includes the pack, two heads, a spare battery and a carry bag — was normally $2,995 but has been discounted by $400, bringing the price down to $2,595 over the summer. Get it now from Adorama Camera or B&H Photo. The B2 250 Air TTL To-Go Kit is a bit cheaper, including the pack, a single head and carrying bag. It was $2,195 but has been reduced by $300 to $1,895. Order now from Adorama or B&H. These discounts are part of a summer special until the end of September. Buying through these links helps support this site. Thanks folks.